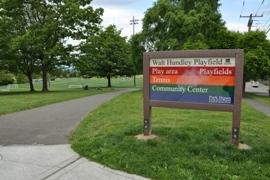 Located on a hilly area of Seattle, west of the Duwamish River and west of downtown across from Elliott Bay, this area boasts with pride. 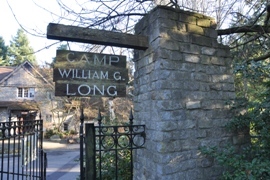 Clients are drawn to the scenic West Seattle neighborhoods with views of the city, sound and mountains. West Seattle homeowners are also drawn to the beaches, eclectic shopping and ethnic eateries. It all started at the north end on Alki Beach, when the first settlers first landed and started building the city we love. 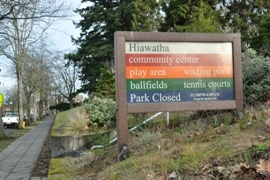 West Seattle has multiple neighborhoods to find homes for sale. 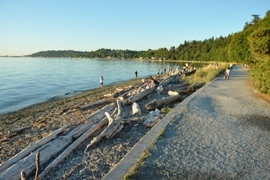 The region is rather large stretching from Alki Beach south to Burien. 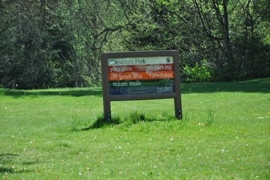 West Seattle divides itself apart from Delridge, along 35th Avenue, but most people would consider the Delridge area part of West Seattle as well. The map on this page shows the 8 regions traditionally considered West Seattle. We've still included links to the Delridge Neighborhoods to the east as they are great locations as well for finding homes or condos. 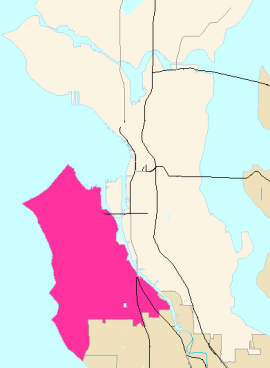 Most of the shopping for West Seattle is along California Avenue or at the south end at Westwood Village. 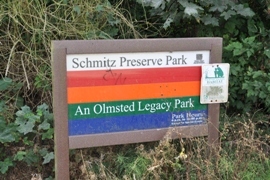 Many parks in the area have preserved open spaces, including some rather large parks like Lincoln Park, Camp Long and Schmitz Preserve Park. We love them and show them off with the links on the right. 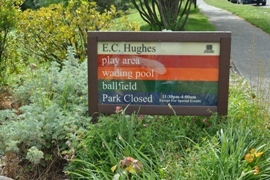 Many others are located throughout the community offering a place to walk the dog, play on playgrounds, wade in a pool or just lay out. So get to it and start surfing this site to find all the available homes listed on the MLS. Be sure to sign up for the free daily emails of the most current listings coming on the market. Then we can get you into the home to view it before someone else snags it up. Good luck on your search!